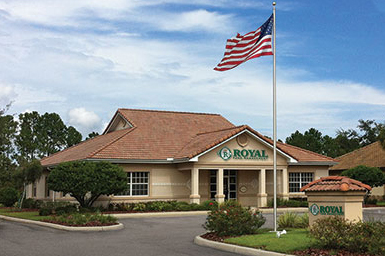 I love being a part of the team here at Royal Fund Management! I meet with clients throughout the year to review existing assets and provide a "Retirement Check-Up" to make sure that retirement needs and goals are being met. As a fiduciary, I make sure that I always have our clients' best interests in mind. My extensive knowledge and experience as both a fiduciary adviser and a licensed insurance agent allow me to give a comprehensive analysis of each situation and make suggestions on how to improve upon existing strategies. Some of the issues I focus on are minimization of future taxation, income planning, and legacy planning. Above all, our clients are a part of our family here at Royal Fund Management. I treasure the relationship that I have with each and every client and look forward to working together for years to come! If you'd like to meet with me, please call or email today to arrange an appointment. I'm looking forward to meeting with you soon! Yes, I would like Kelley C. Pyles to contact me.